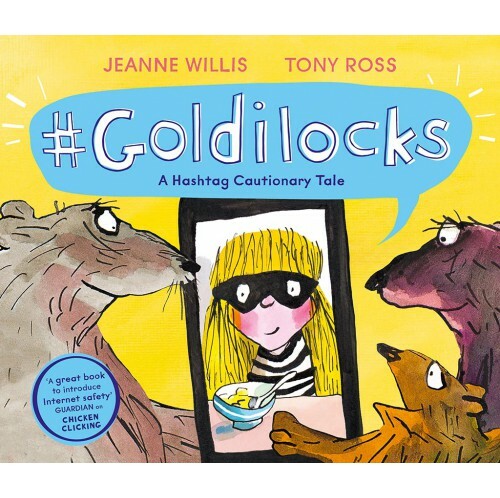 Everyone loves Goldilocks’ hilarious online videos, but in her quest to get more likes, more laughs and more hits, she tries something a little more daring: stealing porridge #pipinghot, breaking chairs #fun, and using someone else’s bed #sleep. What will Daddy Bear do when he sees that online? 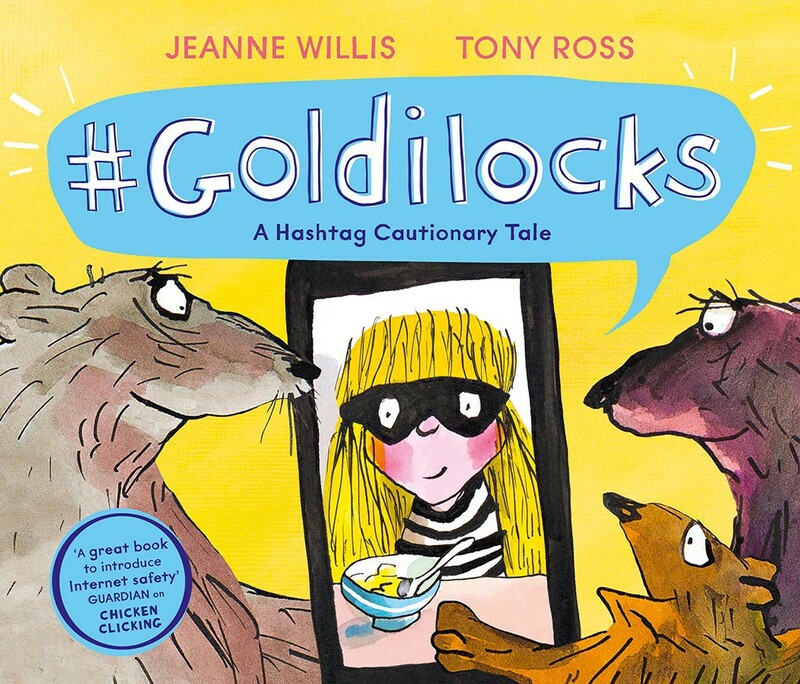 A hilarious cautionary tale for a new generation of internet-users from the prize-winning partnership of Jeanne Willis and Tony Ross, the third of its kind following Chicken Clicking and Troll Stinks.